1kg natural Ceylon black tea. An organic tea from fairtrade farmers designed by Destination. Box of 50 Ceylon OP Cristal® sachets from the famous French tea house Dammann Frères. 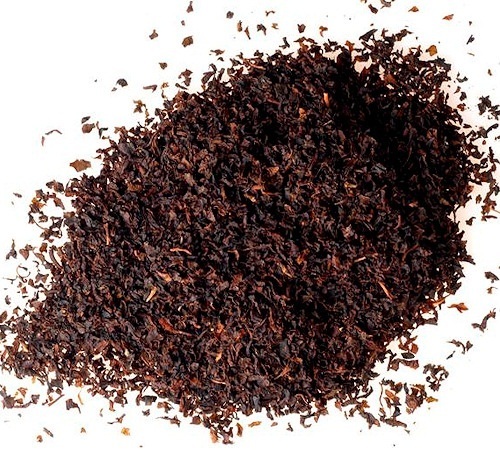 A great classic within natural black teas, with regular leaves and a present aroma. Perfect with savoury dishes!